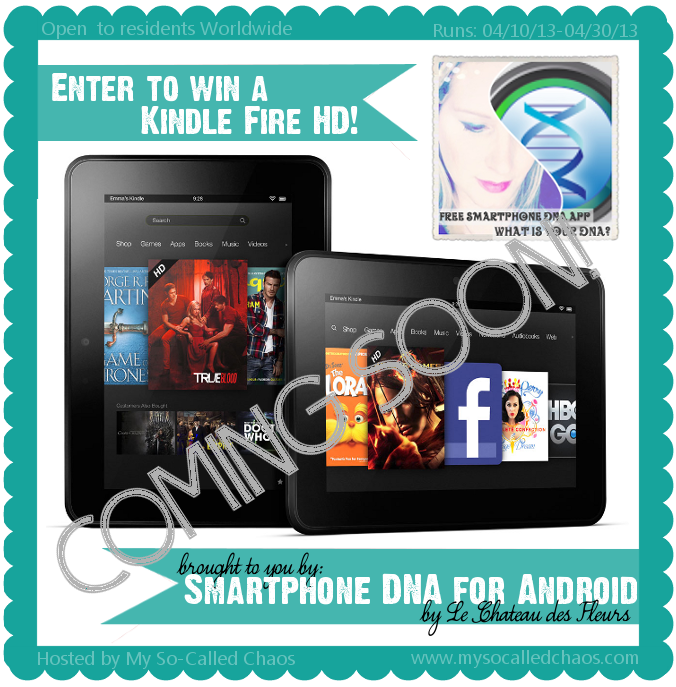 THE FINE BALANCE: Want to Win a Kindle?! a kindle?! wow what a great giveaway! xO!